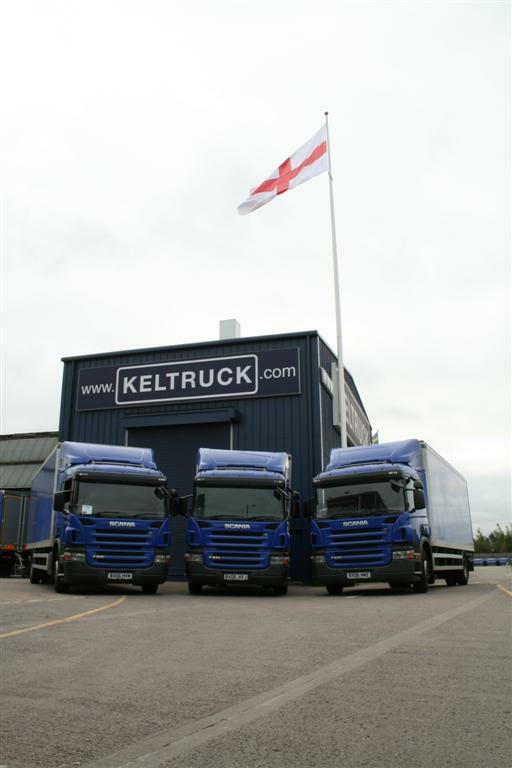 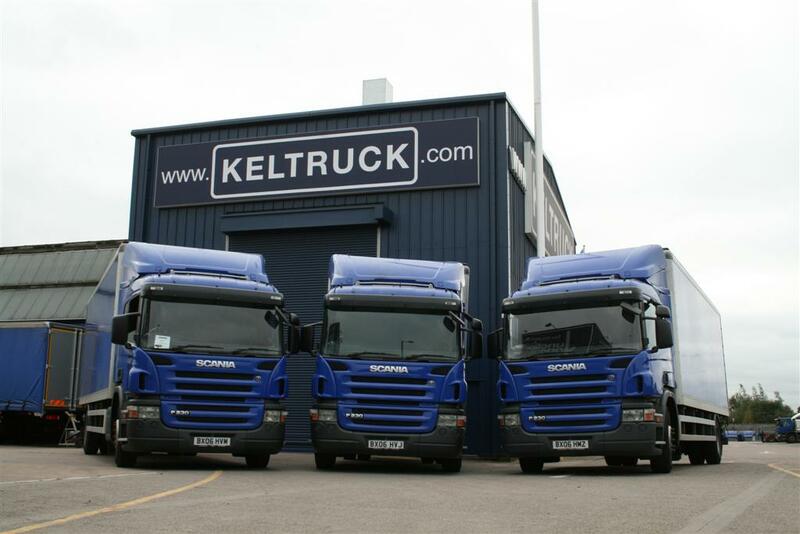 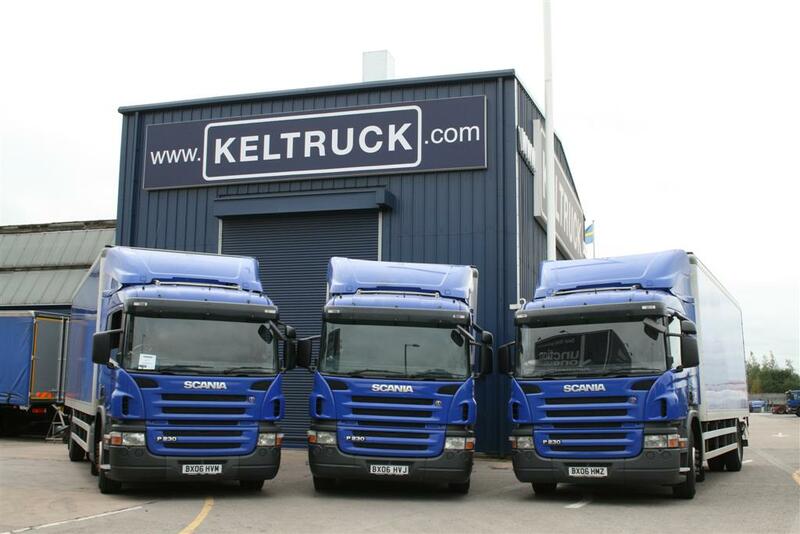 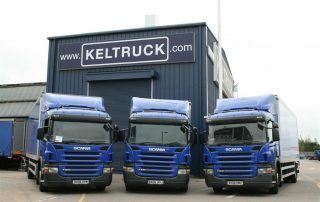 With 21 locations across the Midlands and South Wales and 30,000 man-hours undertaken each month, Keltruck understand the importance of effective communication with their customers. 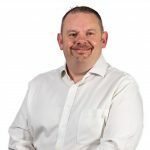 This is no more so than with their relationship with long-standing customer AAH Pharmaceuticals Limited, which spans over 15 years. 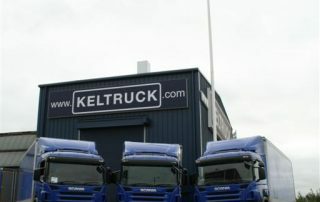 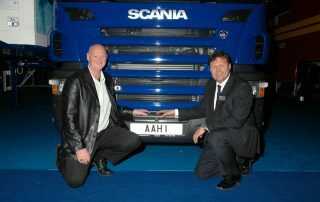 “I believe we have a great working relationship with all the staff at Keltruck Tamworth. 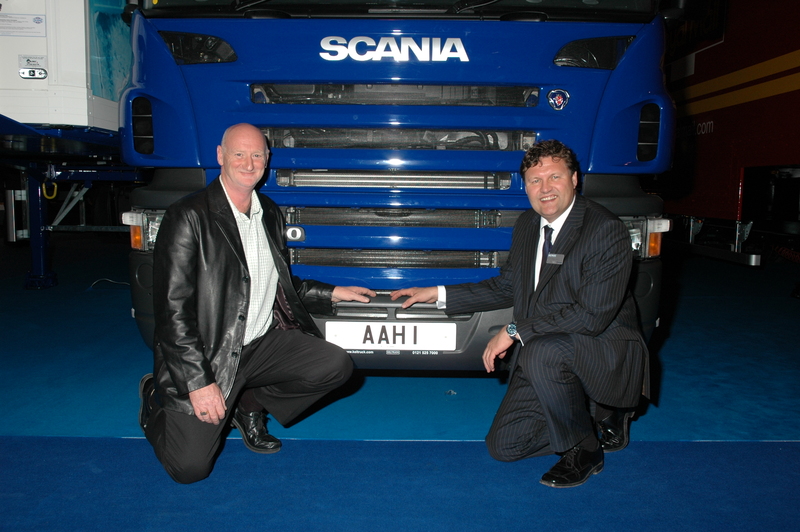 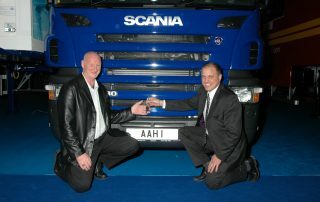 We work as a partnership rather than just a customer, supplier basis. 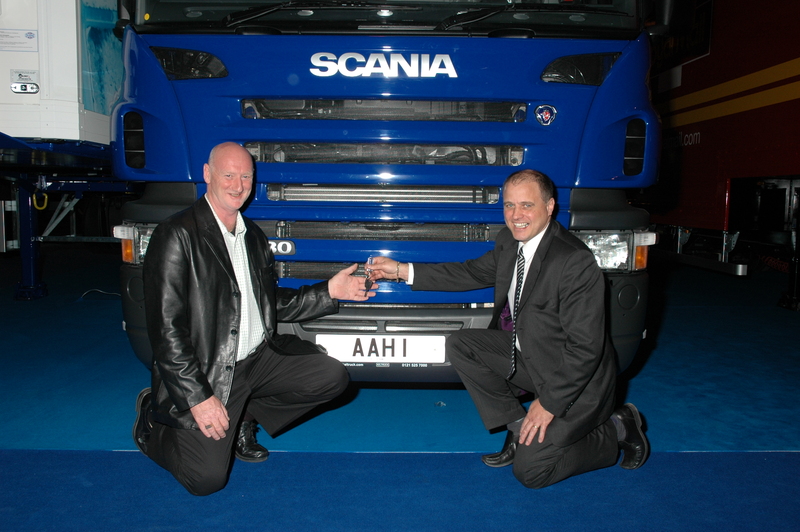 AAH is the nation’s leading distributor of pharmaceutical and healthcare products and services to pharmacies, hospitals and doctors making over 100,000 deliveries a week with over 20,000 products stocked.